One attorney who has been helping immigrants in the Rio Grande Valley says it’s like being in a MASH unit. More than 500 children are still separated from their parents. 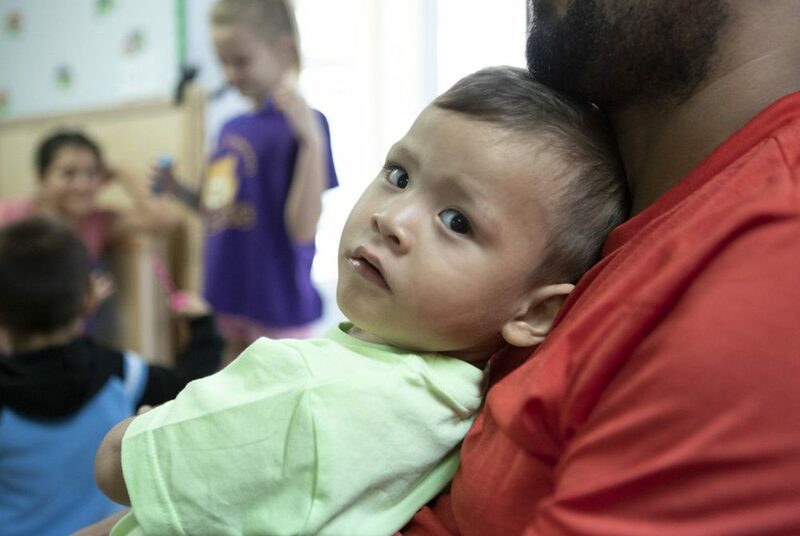 Immigrant families released by U.S. Immigration and Customs Enforcement (ICE) take respite at Catholic Charities in McAllen while waiting on disposition of their deportation cases. When the Trump Administration started separating families at the U.S. border, Jodi Goodwin all but stopped working as a private attorney in Texas to do pro bono work for people who had been affected. Even though the Administration ended the policy over two months ago, her work isn’t finished. In June, U.S. District Judge Dana Sabraw ordered the Trump Administration to reunite the more than 2,000 families separated under a policy aimed at deterring illegal immigration. According to a federal filing last week, 565 children remain separated from their parents, some of whom have already been deported. Goodwin has personally reunited 32 moms and dads with a total of 34 children, but at least a dozen of her clients remain in federal detention, separated from their children for various reasons: some have not passed the “credible fear” interview about conditions in their home countries, while others have not yet been granted bond. One case has been blocked because her client is the child’s aunt and legal guardian, but not her biological parent. “I still spend half of the day doing separated parents stuff and follow up,” Goodwin told TIME. While the political conversation has moved on from the now-defunct family separation policy, the real-world effects continue to be felt, and lawyers remain on the front lines of the fight, especially in border towns like McAllen. It’s a similar dynamic as other Trump policy changes, such as the travel ban, which were announced unexpectedly, leading to an intense scramble among private lawyers followed by months of follow-up work. The family separation policy began in May when Attorney General Jeff Sessions announced a new “zero tolerance” policy of referring border crossings for federal criminal prosecution, which led to children being separated as their parents are sent to jail. Border lawyers scrambled quickly. At a federal courthouse in McAllen, public defenders and attorneys with the Texas Civil Rights Project began working together to track how many adults had been separated from their children. At a South Texas detention facility, Goodwin helped other pro bono attorneys who provide legal assistance to detainees do triage. During her first trip to the Port Isabel Detention Facility, where many of the parents were being held, she says, every person she spoke to told her about another 70. “After about three days of going out there, I felt like I was in a MASH unit dropped in Vietnam somewhere trying to take care of the most mortally wounded person at a time,” she said. 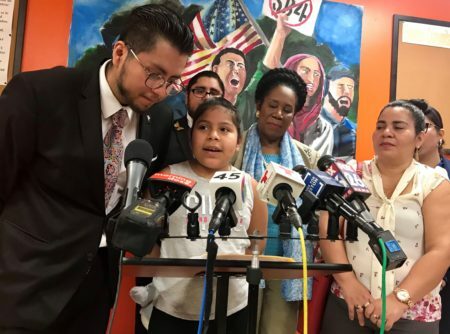 The period during and immediately after zero was chaotic not just for the migrants, but also for the private attorneys, public defenders, and advocates that are helping to shepherd them through the U.S. immigration system. 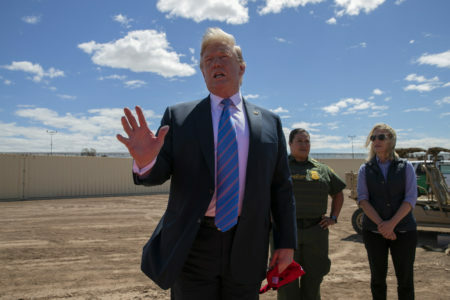 And while an executive order signed by Trump in June effectively halted the separation of biological parents from their children, and a federal judge ordered families be reunited later that month, attorneys in South Texas say their focus has yet to shift from the ongoing crisis. Lawyers from the Texas Civil Rights Project are still appearing in the McAllen federal courthouse daily to track prosecutions. According to Peña, the number of prosecutions they are witnessing daily is “staggering” — morning and afternoon dockets of between 50 and 100 people. Attorneys have continued to ask those who have been prosecuted whether or not they were also separated from their children. In one case, after the executive order was signed, a Guatemalan father was separated from his 2-year-old daughter. 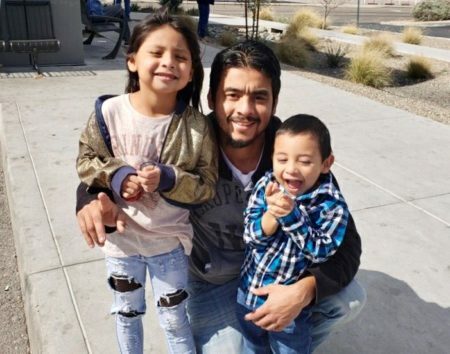 The father, Mario Perez Domingo, primarily spoke Mam, an indigenous language, and border officials did not believe the birth certificate he presented was real. 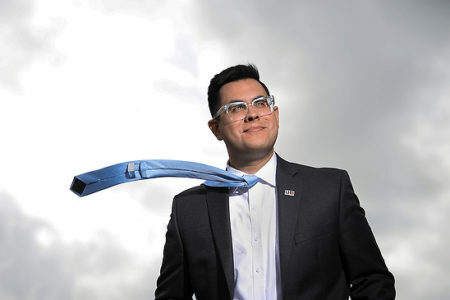 Beyond separations, those who have been released and reunited still require assistance navigating the complexities of U.S. immigration system— from court appearances to ICE check-ins—and adjusting to life in the U.S. Last week, attorney Carlos M. Garcia sent a $50 Target gift-card to a client whose 6-year-old son needed supplies for the first day of school. Goodwin says because her clients have few people they can trust, they’ve been sending her WhatsApp messages at all hours of the day. Editor’s note: The Texas Tribune and TIME have partnered to closely track the family separation crisis at the U.S.-Mexico border.